We are driven by our passion to create meaningful solutions for our clients and have a track record for executing projects on time and on budget. With our client-centric approach and commitment to knowledge transfer, we ensure that when you work with capSpire, you will get it right the first time. We are driven by our passion to simplify commodity management for our clients and craft solutions that attain maximum value from trading and risk systems. With our proven and structured business modeling methodology, we are able to map out and visualize the detail behind your most common business scenarios. This allows us to streamline transaction creation, automate processes, and increase data transparency across your organization. 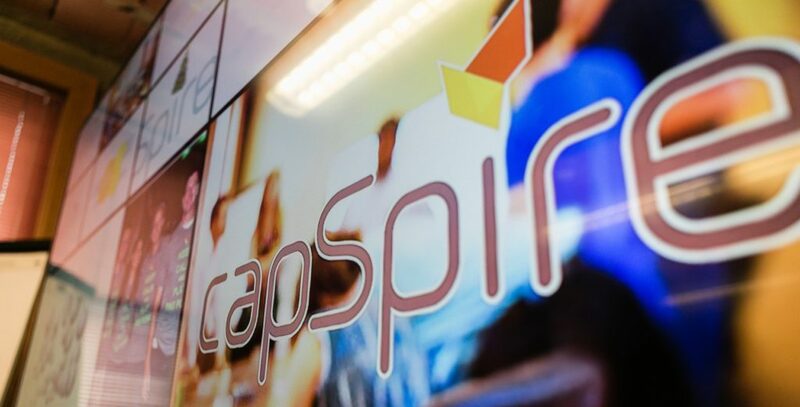 capSpire is the go-to solution integrator in the Allegro and RightAngle ecosystem. We provide our clients with deep experience for CTRM implementations, system selections, and software upgrades. We are experts on business functions such as risk management, trading, distribution, accounting, credit management, compliance and reporting. Our technical proficiency allows us to develop custom extensions and tailored solutions that truly streamline data flow and business operations. We combine our expertise in CTRM and energy-specific source systems with data modeling, analytics, and data-science knowledge to enable our clients with self-service analytics. capSpire bridges the gap between business and IT to help our clients make data-driven decisions. Predictive analytics encompasses a variety of techniques from statistics, data mining, and game theory that analyze current and historical facts to make predictions about future events. Expertise with data mining and other techniques that integrate these results easily into business intelligence (BI) reports, dashboards, and other intuitive presentation formats. We emphasize a fast prototyping initiative that covers your key reporting needs while stimulating your own creativity to come up with new insights not obvious from legacy reporting. Using Gravitate, organizations are able to build and manage direct B2B trading relationships with their business partners. Gravitate delivers transaction transparency and ensures that companies are able to maximize margins.